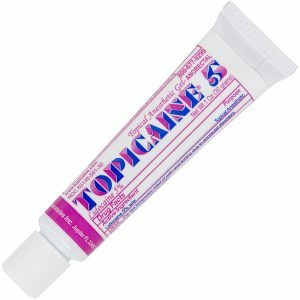 RA Fischer Topicaine 5% - 30 grams - RA Fischer Co. 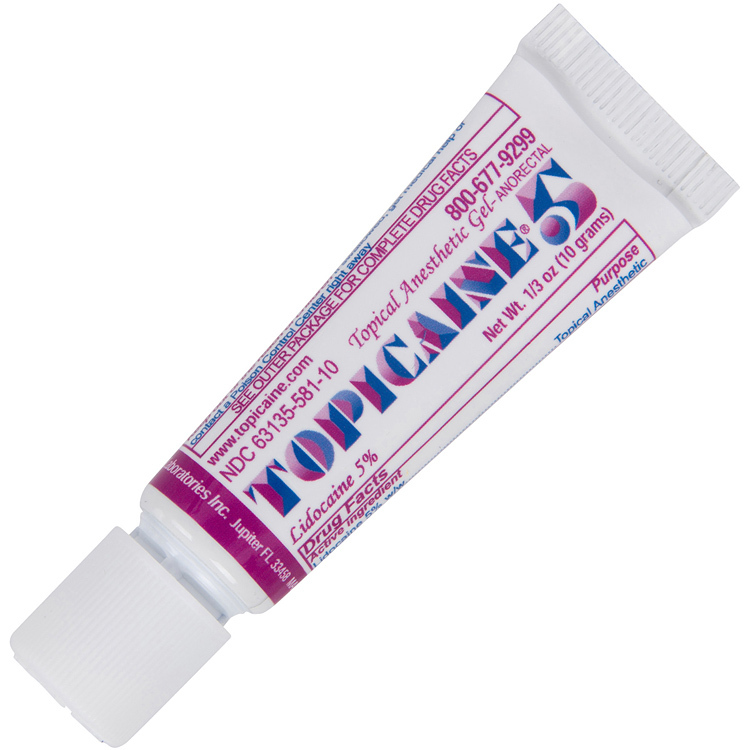 This topical anesthetic solution contains 5% lidocaine and is to be used prior to treatment. 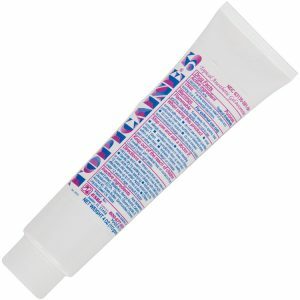 It is available in 10g, 30g, and 113g size tubes. Application should be applied at least 20 minutes prior to treatment. As a rule of thumb, remember the longer the application time, the longer and deeper the numbing effect.